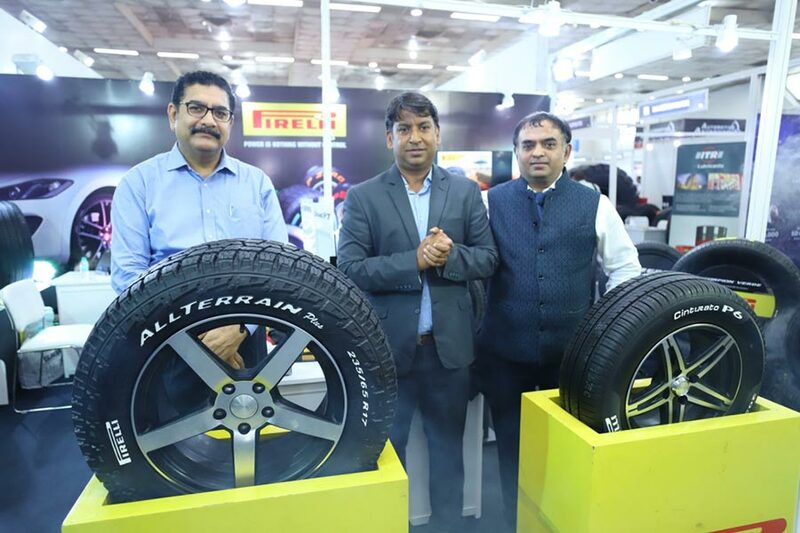 Italian tyre manufacturer Pirelli today launched Cinturato P6 and Scorpion AT Plus tyre ranges for high-performance cars and SUVs at the Tyrexpo India 2018, the largest and highly- specialised trade show in Southeast Asia, India and Africa that features the latest in tyre equipment, tools and accessories. The company remains committed to fulfil the aspirations of Indian customers with its superior products and services. Pirelli has introduced the latest products in India that are available in the international market. The Indian customer should experience the same top quality products, which are available to their International customers in other countries. Cinturato P6 is an enhanced version of Cinturato P1 and provides the perfect equilibrium of performances, fuel saving, comfort and high level of safety for mid-size and compact cars. It comes with a new pattern design to increase contact patch area (+5% vs reference) and uniform pressure distribution, enhancing braking performance on wet/dry (-3% wet braking distance vs reference), improve aquaplaning, reduce noise and improve regular wear. It provides more squared tread footprint area for a better dry braking performance. There is more uniform pressure distribution (+10% vs reference), thanks to the pattern design improving the regular wear, the rolling resistance and the lateral cornering. 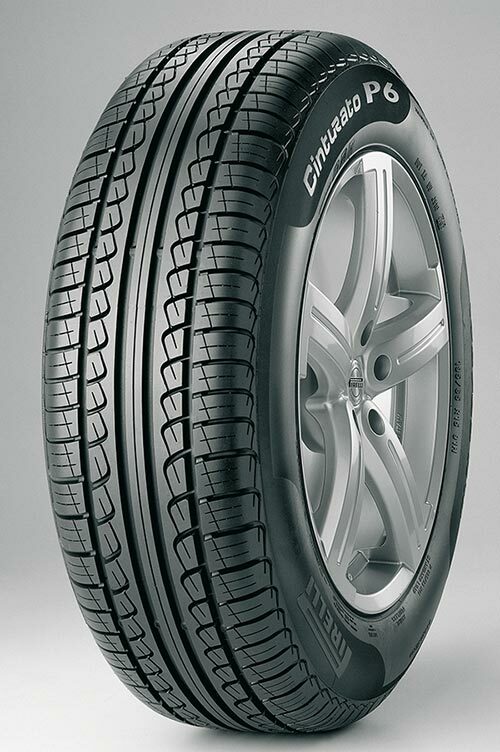 Cinturato P6 comes with optimised tread design with specific pitch sequence to improve the noise performance, thanks to the new sequence of the grooves and sipes, the amplitude of the frequencies of the noise has been reduced (-20% vs reference) obtaining a more silent tyre (-1 dB vs reference). The other benefits include wider longitudinal grooves (+5% vs reference) for a better water dispersion (green grooves); wider external traversal grooves (+5% vs reference) to improve the contact area having better water dispersion (red grooves); -3% wet braking distance vs reference; and +10% improvement on Rolling Resistance. On the other hand, Scorpion AT Plus comes with more features of Scorpion ATR for SUVs. The new tyre is optimised for wear, durability and traction while delivering balanced performance in both on and off-road driving situations. 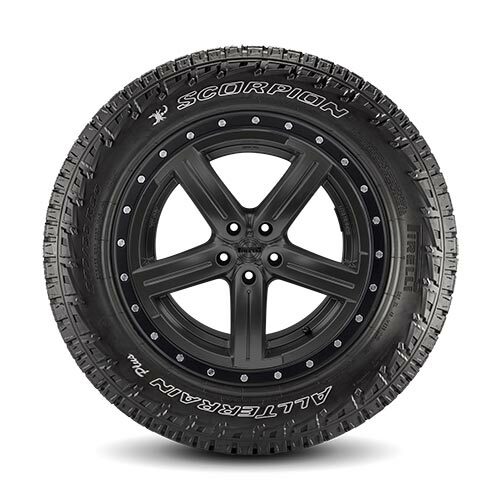 It also gets a revised look with a more aggressive tread pattern and upper sidewall design that’s been developed to not only bolster capability, but also provide the kind of beefed-up look SUV owners in this segment are looking for. It is significantly chunkier, more capable vibe than the ATRs, due in part to an overall increased width from the redesigned upper sidewall. It not only gives the tires more visual presence but it also affords additional protection against impacts and punctures. The Tyrexpo India 2018 runs through June 21 to 23 at Pragati Maidan in New Delhi. The show is likely to attract more than 12,000 targeted and high-quality visitors.